[Free Books] Scent of Spring - A Tsutomu Anthology -｜MANGA.CLUB｜Read Free Official Manga Online! The slender stranger with a handsome face comes to buy flowers on this particular day every month. Who are the flowers for? Should you find the courage to strike up a conversation? Would it look weird after so long? 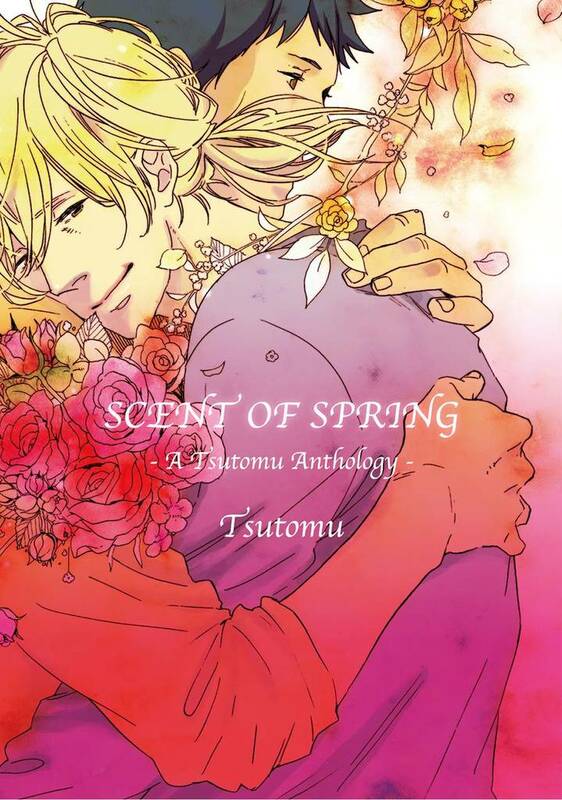 Drawn by the scent of spring, the tender bud hidden within their hearts looks set to bloom at last.... As well as the title story, enjoy tsutomu's tale of adolescence's unbridled fantasies! With the bittersweet love life of a seventeen-year-old and many more new stories in this anthology packed to the brim with short stories! Only read 2 chapters so far but this collection of one shots is very sweet and calming to read. The art is nice too. Why Don't We Start By Sharing For Now?